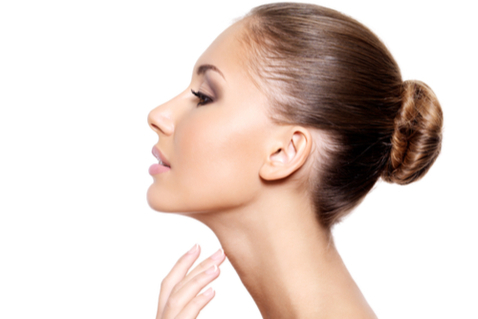 me clinic cosmetic surgeons have dedicated surgical training in cosmetic surgery procedures over many years, and are members of the Australasian College of Cosmetic Surgery (ACCS) which runs the only cosmetic surgery registrar training program in Australia. 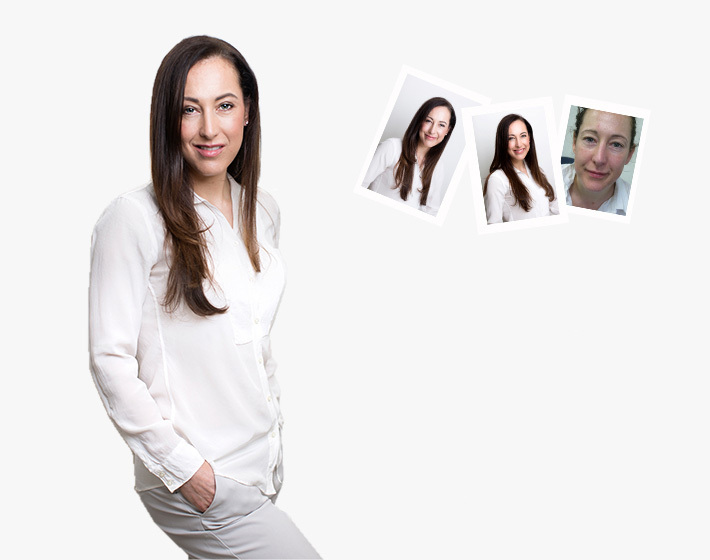 Jenny attended an appointment at me clinic to discuss concerns she has with her jowls, loose neck and drooping eyelids. 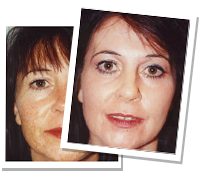 An Upper Blepharoplasty to correct her dropping eyelids and CO2 Deep FX laser resurfacing was recommended, this treated Jenny’s fine lines, wrinkles and extensive sun damage. 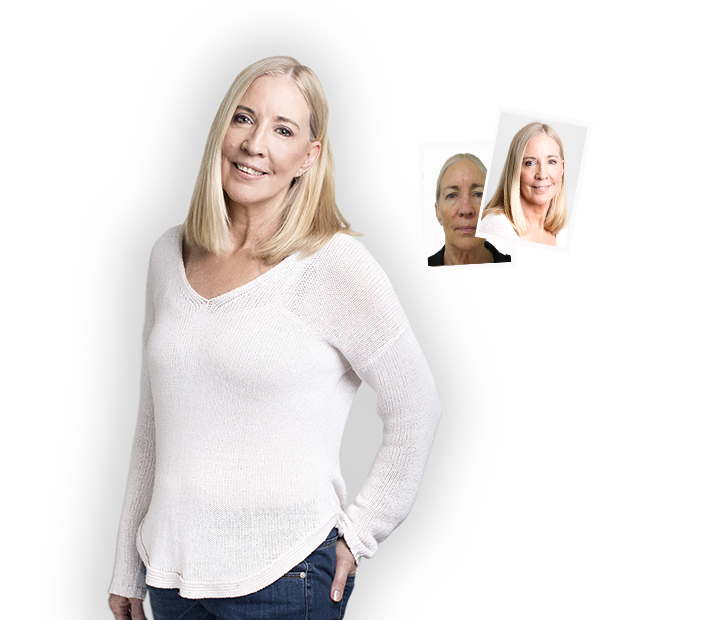 The combination of procedures resulted in Jenny obtaining a more youthful appearance. 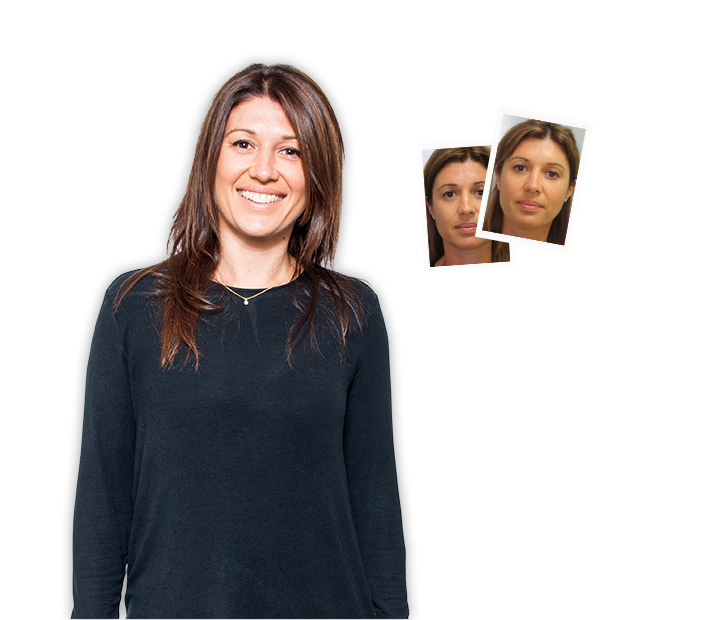 Jenny attended an appointment at me clinic to discuss concerns she has with her jowls, loose neck and drooping eyelids. 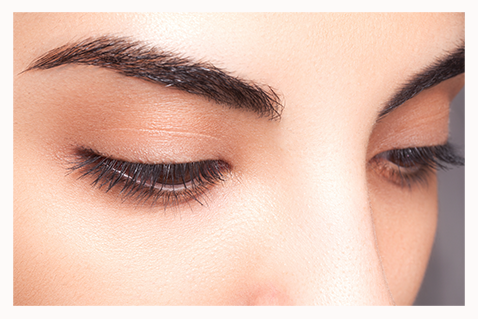 An Upper Blepharoplasty to correct her dropping eyelids and CO2 Deep FX laser resurfacing was recommended. Fiona turned 40 and had noticed a loss of volume and youthfullness, she felt that she looked tired. 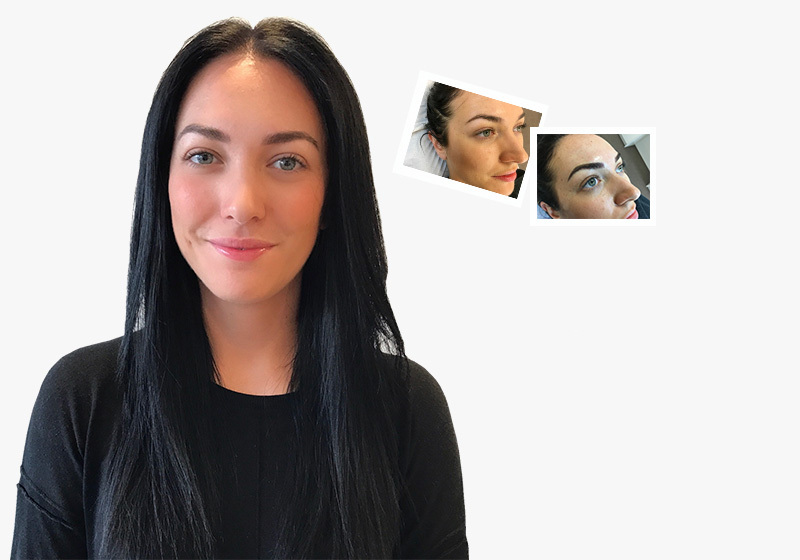 A treatment plan was presented to Fiona which involved the use of dermal fillers to enhance the under eye area and the cheeks. This treatment resulted a natural refreshed look. Lisa had been exercising and eating healthy for a long time, but had not been successful in budging stubborn fat from her abdomen and thighs. 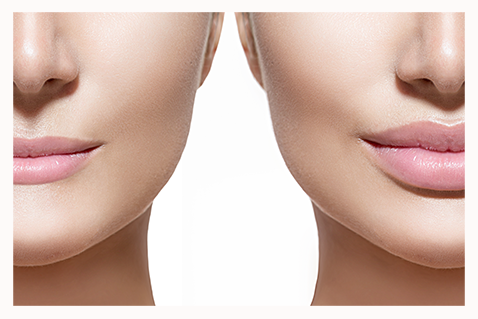 Lisa consulted with one of our surgeons, liposuction was suggested to sculpt these areas. The results were a more sculpted abdomen and thighs. Lisa had been exercising and eating healthy for a long time, but had not been successful in budging stubborn fat from her abdomen and thighs. The results were a more sculpted abdomen and thighs. "I run my own business so finding time every fortnight to visit the salon and have my eyebrows waxed, tinted and growth serum applied is a challenge. Generally, it's left to last and after 6 weeks I visit the salon to which my therapist shrieks, asks where I've been and commands I'm back every, single, fortnight." "I mean I just don't know how anyone has the time." "I run my own business so finding time every fortnight to visit the salon and have my eyebrows waxed, tinted and growth serum applied is a challenge." Rowena one of our staff members, felt her chest was out on proportionate to the rest of her body. 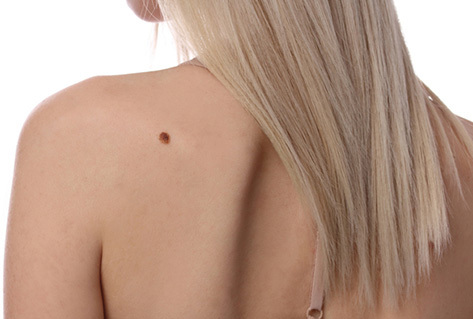 A breast augmentation was recommended, implants were selected to complement her height and shape. The surgery gave Rowena a more womanly shape and her body was more balanced. Kerrie presented to me clinic concerned about her varicose veins, due to her role as a flight attendant and also a theatre nurse for many years. Sclerotherapy was recommended to treat her varicose veins. 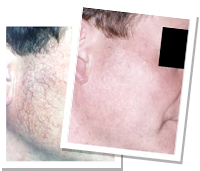 After a few treatments the veins had reduced. Taryn had loose skin over the top of her eyes, which created a hooded look and bags of skin that held fat around the eyes. This made them look puffy and like she lacked sleep. 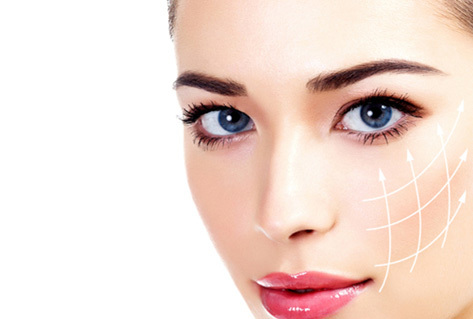 An upper blepharoplasty procedure and dermal fillers were recommended. Taryn had loose skin over the top of her eyes, which created a hooded look and bags of skin. This made them look puffy and like she lacked sleep.